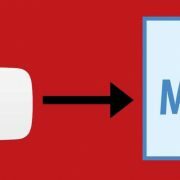 Watermarks are the very useful feature to grow subscribers on your YouTube channel. 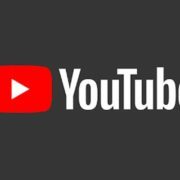 Viewers can directly subscribe to your channel by just hovering on your Logo Watermark and clicking the subscribe button on PC. 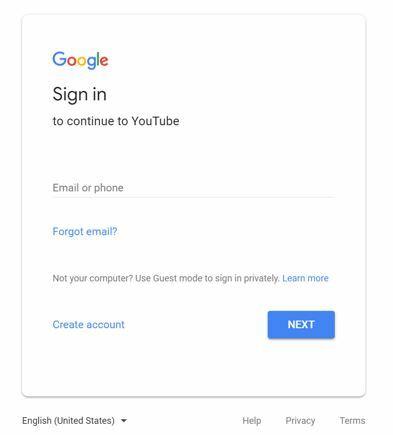 Step 1: Sign in to your YouTube account. 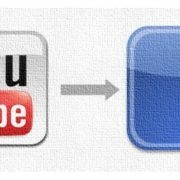 Step 2: Click on your Youtube channel Icon at the top right corner of the page and choose Creator Studio. Step 3: Click on the “Channel” Tab available in the menu and select “Branding”, then the new page will pop up. Step 5: Review you Logo watermark and Click on “Save” button. Step 6: Select your preferable Display timing and click on “Update” button. 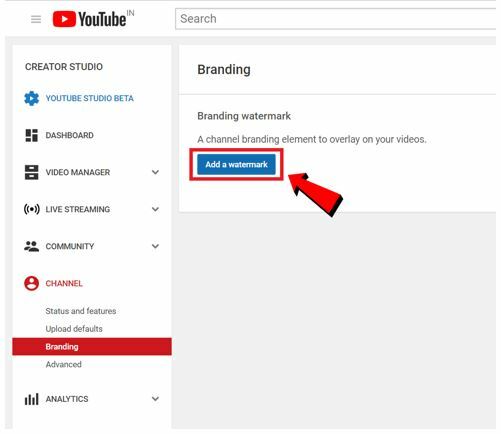 Hope this helps you to add a Branding Watermark on your Youtube channel. 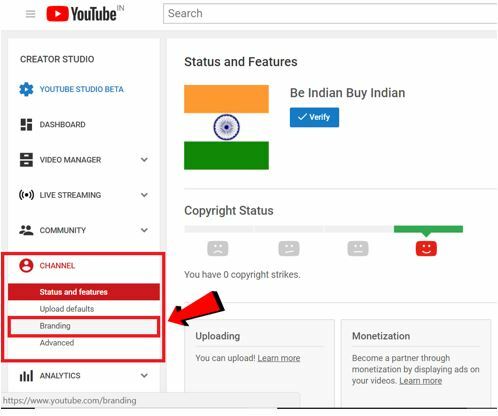 If you still have any questions or doubts then you can ask in the comment section below.